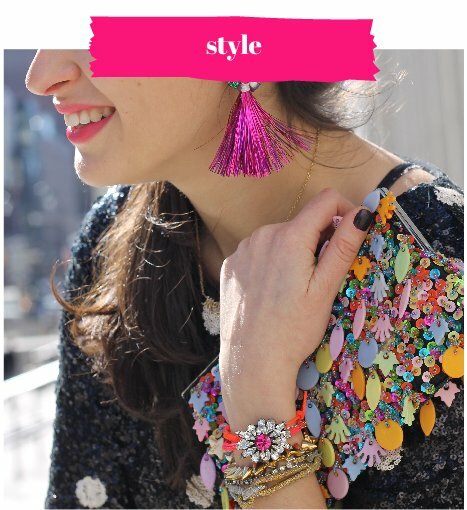 Playful garlands are one of the most fun ways to display pom poms and tassels since the design possibilities are endless! 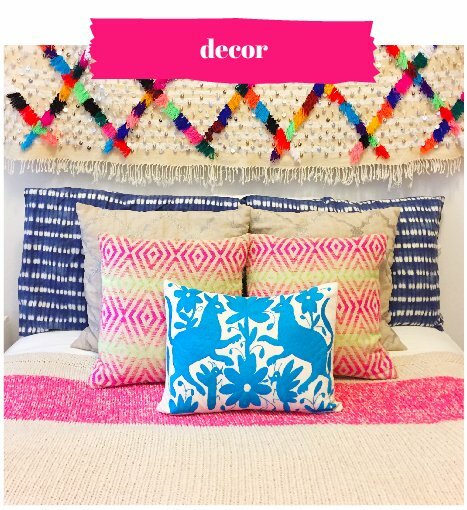 Work within a color palate (or don’t! 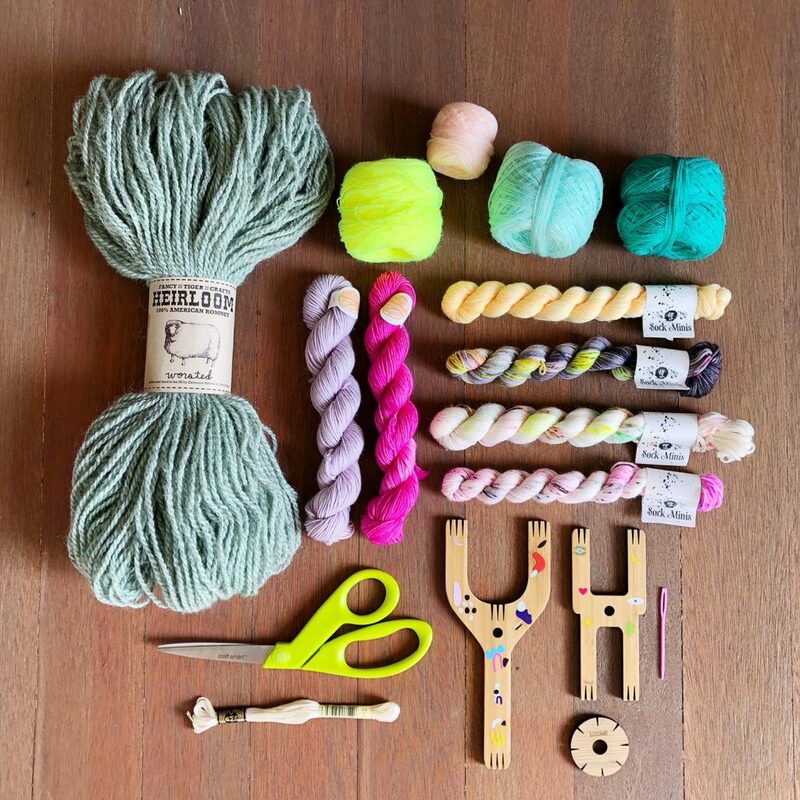 ), mix-and-match different types of yarn, plan out your design or go rogue! 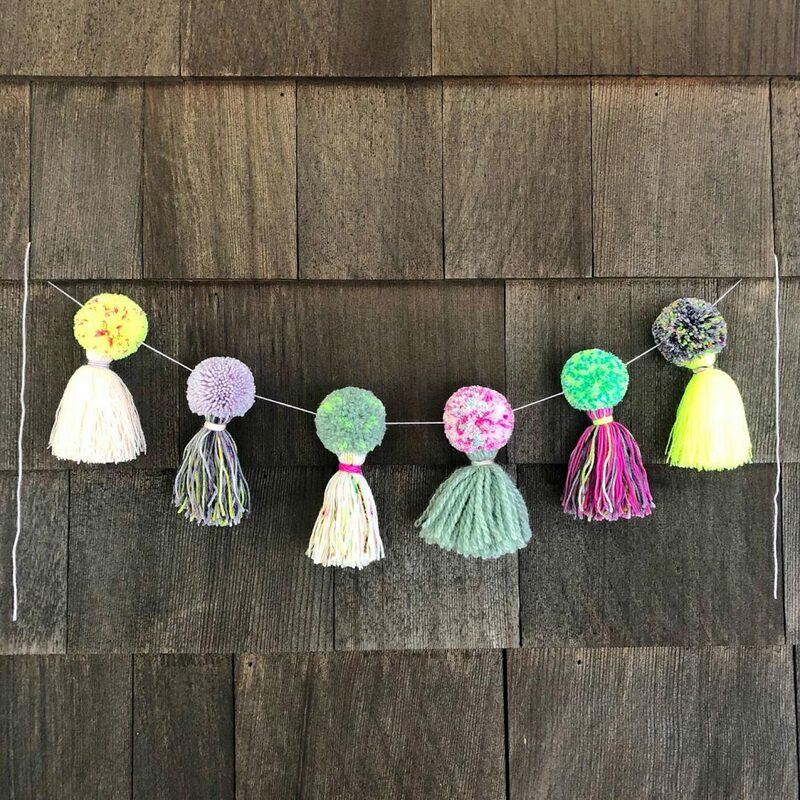 The point is to have fun making pom pom and tassels then display your creations all in a row on a strand of yarn. 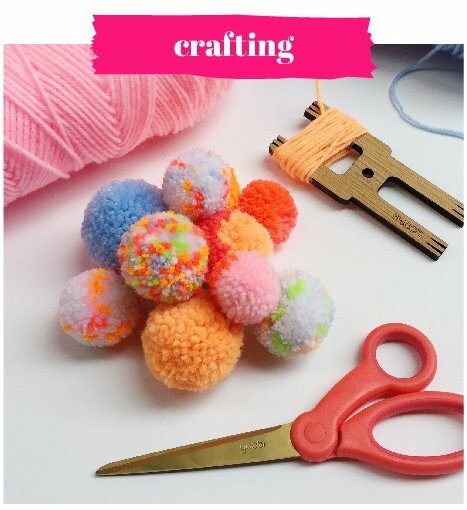 This week I shared my go-to way to make pom pom and tassel garlands over on Fancy Tiger Crafts’ blog! 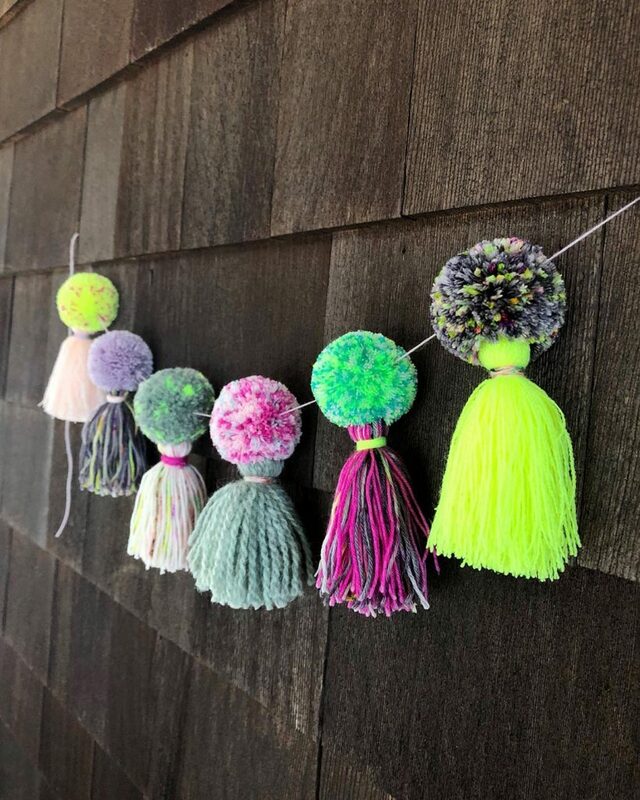 Get ideas for playing with yarn and color combinations, learn how to connect a pom pom to a tassel for a fun pom-tassel, and find out about our upcoming class at their Denver studio! 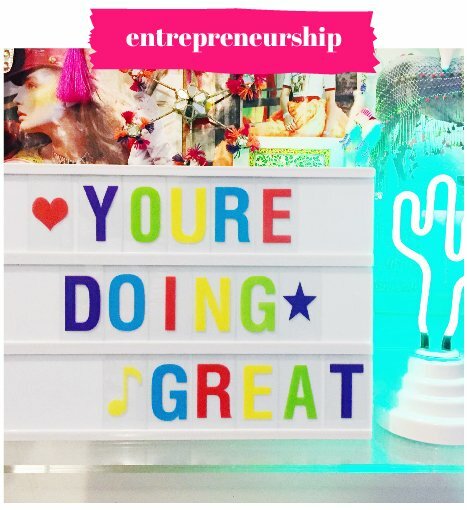 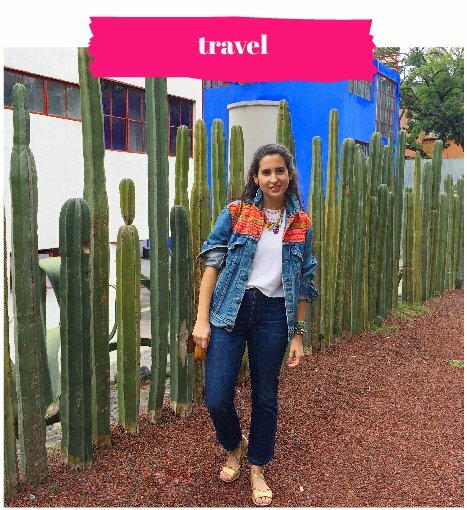 You can find the DIY post here.